Our clients choose Wilston Property Management to manage their rental properties in Wilston, because we provide a full range of property management services, including marketing, advertising, applicant screening, rent collection, resident management, and property maintenance. 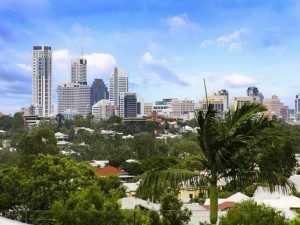 As a full-service residential property management firm in Brisbane, we offer the most comprehensive and cost effective Residential Property Management Wilston solutions. Real Property Management is one of the industry leaders providing innovative processes and systems which are managed by a professional and well-trained staff of experienced managers, maintenance technicians, and accountants. Through our experience, our knowledge of the Wilston real estate market, and our excellent customer service, Real Property Management suburb provides stability and security in the often-challenging world of investment property ownership. Located about five kilometres from the Brisbane CBD, Wilston is a mixture of the old and the new – from workers’ cottages to modern architect-designed homes on Wilston Hill. Wilston is home to a number of professionals, including many medical professionals, due to its inner-city location, proximity to the Royal Brisbane Hospital and breathtaking views of the city that are available from more elevated streets. In recent years, the area has been transformed by the upgrade of Kedron Brook Road. This has seen a vibrant hub of alfresco dining evolve, which, in turn, has increased the popularity of the area and also led to significant price growth in recent years. Local stores in the area are supplemented by larger centres at Lutwyche Shopping Centre and slightly further away at Stafford and Brookside. Residents are also well serviced by public transport (Wilston train station and regular bus routes) and leisure parks and walkways running alongside Enoggera Creek. The area is also close to local sporting grounds such as Downey Park and Ballymore. 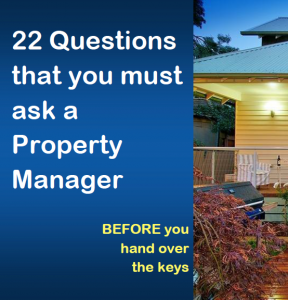 Real Property Management Australia are Wilston Property Management specialists.